The India-spec Captur compact SUV is based on the Duster's platform but will be positioned above it as Renault India's flagship model. 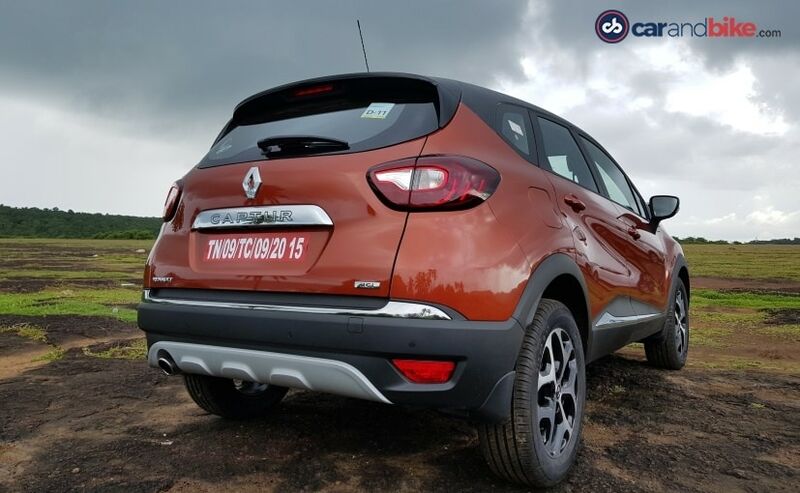 The Captur SUV is slated to be launched on November 6 and deliveries are expected to kick off in the same week. The much-anticipated Renault Captur finally has a launch date for India and it's November 6, 2017. The compact SUV will go on sale in India as the company's flagship model and it will be slotted above the popular Duster SUV. Upon launch, the Renault Captur will compete with the likes of Hyundai Creta and Jeep Compass. 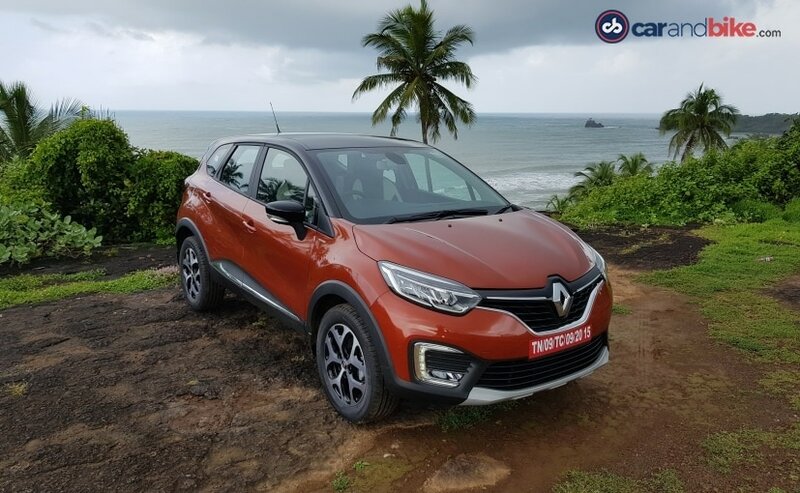 We have already driven the Renault Captur a few weeks back and have shared our first impressions with you. 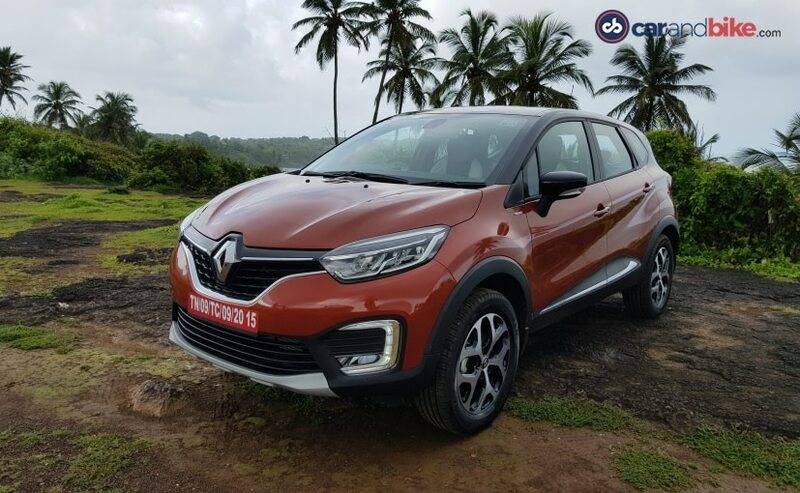 Bookings for the Captur compact SUV started soon after its official unveiling and from this week, Renault India has started dispatching the vehicle across its dealerships in the country. All that it left to be revealed is the price of the new Renault Captur and variant details, which will be announced at the time of the launch. The new Renault Captur will be a premium offering from the French carmaker and thus will be positioned above the Duster. Along with the bold lines and the cladding that hint at it's SUV DNA, the Captur also comes with premium features like - projector headlamps, LED daytime running lights, a chrome grille, two-tone body colour option and much more. The top-end model comes with a well-equipped cabin with premium interior, leather upholstery, nice quality plastic for the panels and a centre console that houses a touchscreen infotainment system with audio and navigation. The interface is also similar to the one in the Duster, Lodgy, and even the Kwid, but there is no Apple CarPlay or Android Auto. The new Renault Captur is based on the M0 platform that also houses the Duster and Lodgy in India. A derivative of Nissan's B0 platform. 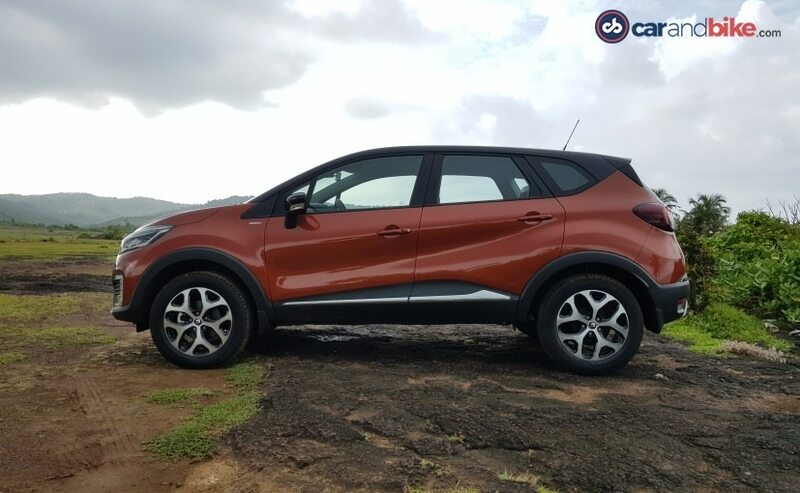 This is unlike the European Captur that is a smaller more compact car, but styling and overall appeal is similar to that car. The M0 Captur that we are getting is also the car sold in Brazil and Russia. The new Renault Capture will also get the same petrol and diesel engines that do duty on the Duster - 104 bhp, 1.5-litre petrol and the 108 bhp, 1.5-litre diesel engine. At the launch the Captur will only get manual option 5-speed unit for the petrol and a 6-speed gearbox for the diesel option. The India-spec model will also get a top-of-the-line Platine variant, which will come with all the bells and whistles. Interestingly, India is the only market to get this variant. Maruti Suzuki Alto 800 is gaining popularity. Find all the details here.